Barcode Maker Software has various applications in manufacturing industries to track production, parts, shipping, and warehousing. On a production line a product will be issued with a barcode. 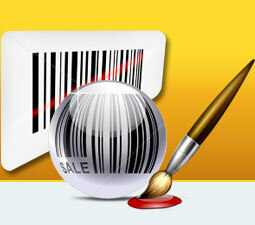 As the product progresses down the production line, scanning of barcode is done repeatedly. This allows the computer to monitor progress of product, as it is assembled and quality checked. The product is then ready for distribution and supply. Improves Time Management by providing alternative to traditional paper-and-pencil processing. Manage Inventories of in-house materials and equipments. Process incoming and outgoing shipments. Tracking equipment that is dispatched to different work sites. Following product movement among packing lines and at delivery points. Reduction in errors that cause duplication of work. Improved accountability for equipment among employees. 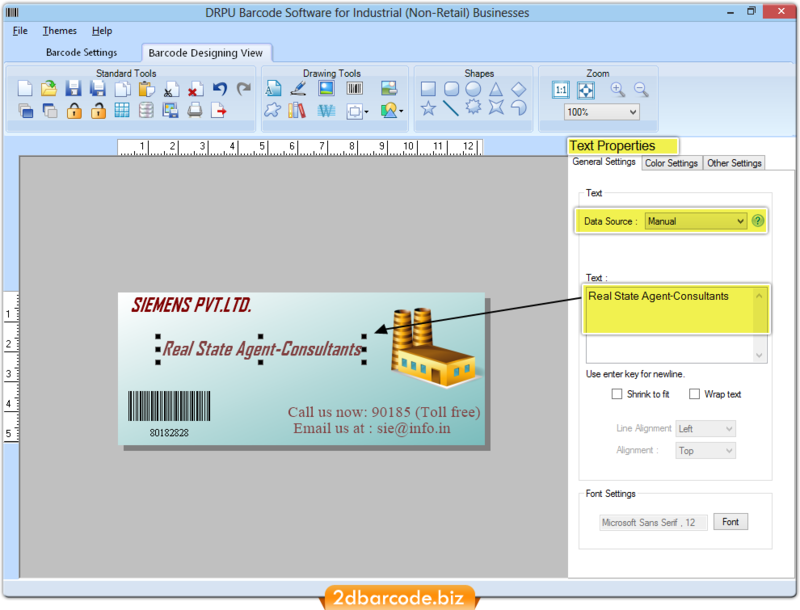 Creates bulk numbers of barcode labels, tags using random, constant value and sequential series designing objects. 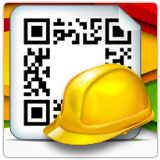 Empowers you to copy and paste created manufacturing industry specific barcode stickers, ribbon in MS Word, MS Excel and MS Paint Windows applications. Print bulk numbers of warehousing barcode labels, tags with advanced printing settings. Facilitates you to save generated warehouse barcodes labels in different types of file extensions like JPEG, GIF, TIFF, EXIF, Bitmap and other file extensions. Generates printable barcodes for warehouses and manufacturing industry using latest linear and 2D barcode font standards.